Turn to W K Property Repairs when you want a quality new roof. We provide roof maintenance work that keeps your property in top shape. 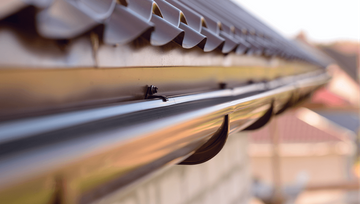 Make sure rainwater runs safely away with durable soffits, guttering and fascia boards. Our roofers fit and repair sturdy fixtures to protect your property. Restore your outdoors with wall painting and repair services from us. 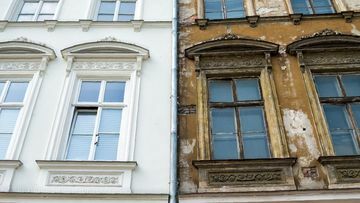 We mend rendering and make sure your home looks great. Request a quote from W K Property Repairs for roof repairs and installations from skilled roofing contractors. 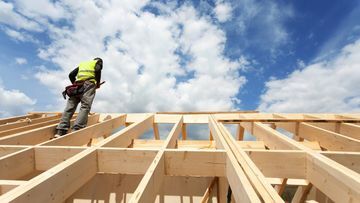 W K Property Repairs are a roofing contractor company offering exterior wall and roof repairs for clients near Coventry, West Midlands. Our services are available for homeowners and other domestic customers. We provide free appraisals and estimates for all potential projects, and you have no obligation to take up the relevant services. Our tradesmen offer quality workmanship at all times and believe in delivering nothing but first-class results.